Our Custom Stretched Canvases are Hand-Made using your choice of weight of Loomstate or Glue Sized Linen. 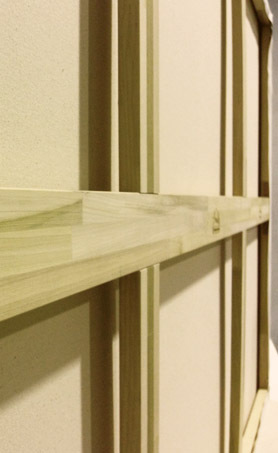 Our canvases are made using laminated finger-joined hardwood stretcher bars from certified sustainably grown hardwood plantations. 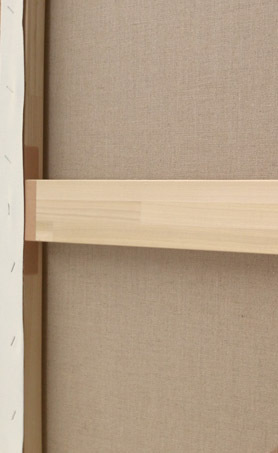 All linen canvases are made with an expandable stretcher so you can adjust the tension of your support.